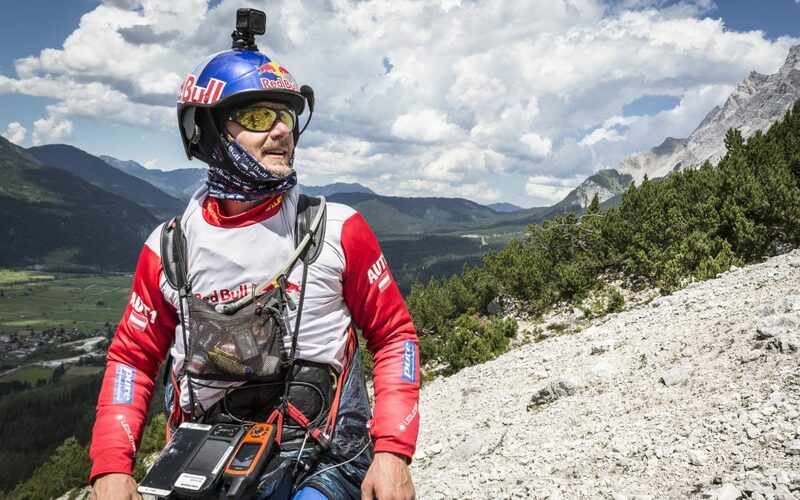 If you really want to take a look behind the scenes of the Red Bull X-Alps you should not miss the video blog of skywalk athlete Paul Guschlbauer. Every day there is a summary of Paul´s X-Alps adventure – already during the race! Subscribe to the Youtube channel of Paul Guschlbauer and stay close to the action!